Think a G&T is just made up of gin, tonic and a fat wedge of lime? 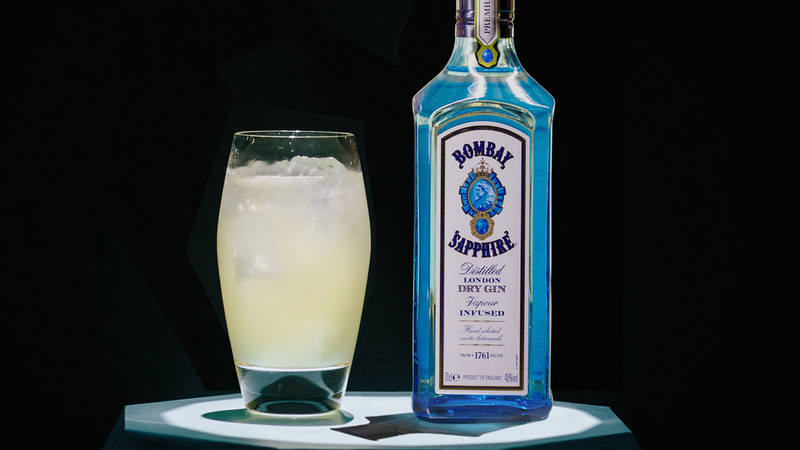 Think again – or let Bombay Sapphire do the thinking for you with its new programme, 'Artistry of the Ultimate Gin & Tonic'. It enlisted the help leading London mixologists to reinterpret the city's favourite drink. This recipe comes from Marcis Dzelzainis, cocktail maestro at Sager & Wilde Paradise Row. Add all the ingredients to a tall glass with ice and stir.